News on the street is gas prices are predicted to rise this summer! The average U.S. family will likely spend $200 more on gas this summer compared to last (CNN Money). But fret not, good news is prices are not expected to rise to the $3.50/gallon mark that was typical during summers 2011-2014. 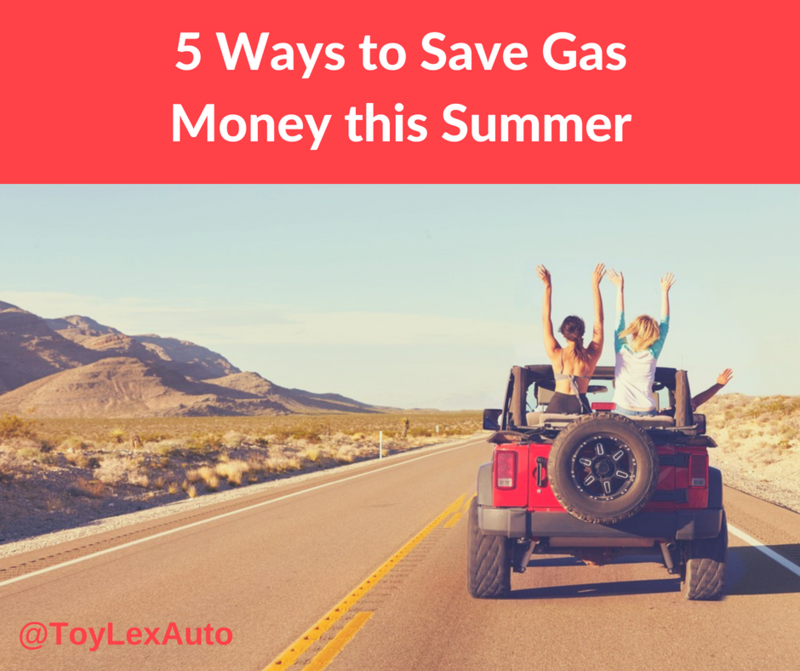 In preparation for all your summer roadtrips ahead, Toy-Lex has put together these 5 simple tips to help you save gas money! Don’t compromise on adventure just because gas will be pricier these next few months, use these tips to keep the fun and tires rolling! 1. Plan a staycation! Instead of filling your tank any number of times to travel out of the state, plan a roadtrip closer to home. 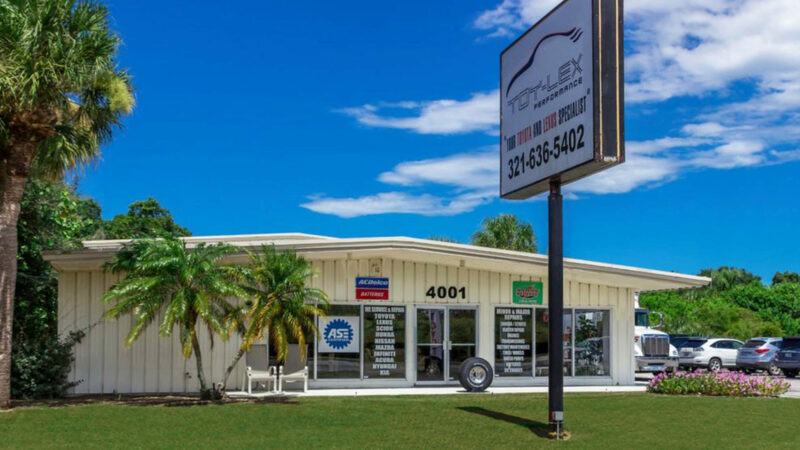 There are plenty of exciting places to see right here in Florida! 2. Pack roadtrip snacks! Instead of adding to your gas station spending by loading up on convenience store sodas and junk food, save by planning ahead and pack snacks and on-the-go meals. 3. Slow down! Any good roadtrip is more about the journey anyway so stick to the speed limit to improve gas mileage. 4. Skip the A/C! Save gas by rolling down your windows and enjoying the breeze this summer instead of cranking the A/C which eats into your gas tank. 5. Find the best deals! Download an app like GasBuddy that will help you find the gas station with the lowest price per gallon in your area. Bonus: the app will also help our Florida customers in the event of hurricanes by letting you know which stations may be out of fuel while evacuating. What are some ways you plan to save gas this summer?